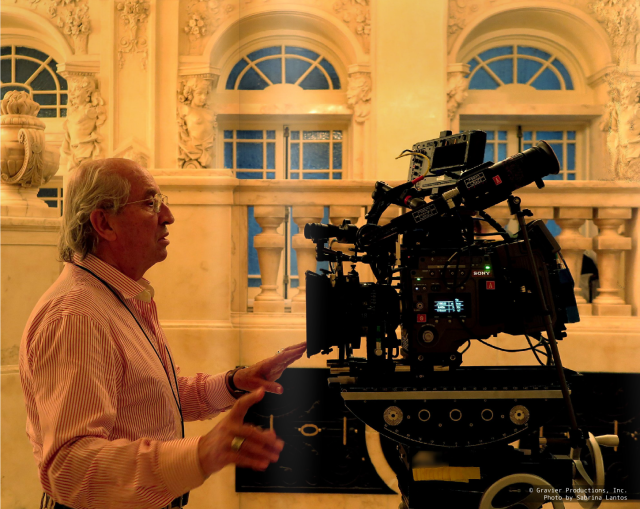 We missed this, but cinematographer Vittorio Storaro recently gave a lengthy, career spanning interview with CineAlta Magazine. 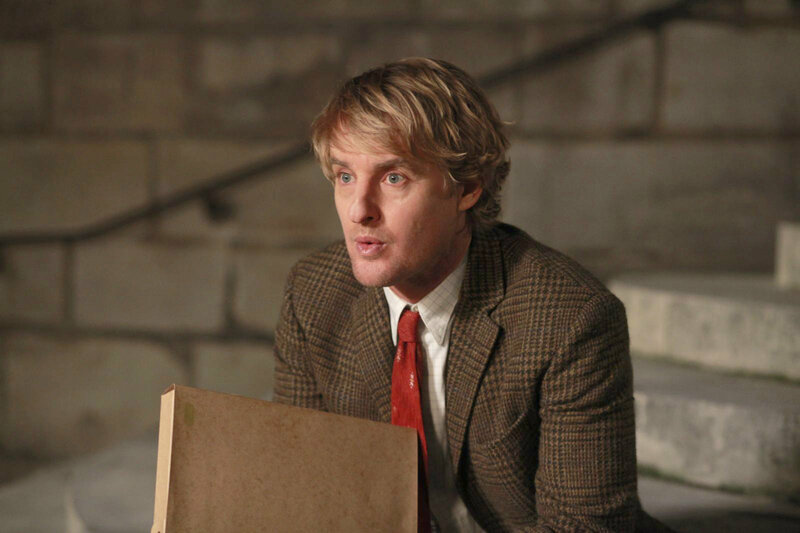 He spoke at length about his latest film – Woody Allen’s Cafe Society – which is set to be released later this year. MASSIVE THANKS to our eagle eyed reader Dinora who spotted the article. Firstly, Storaro confirms much of what we’ve been able to piece together regarding the story. This movie is about a Jewish Family that lives in New York. One member of the family goes to Los Angeles to be a film agent, so the story goes back and forth between the Bronx in 1935 and Hollywood in 1935-1940. It’s pretty clear that that one family member is Jesse Eisenberg‘s character. Allen himself wont appear onscreen, but there’s a chance he might have a different role in the story. I loved the fact that this is really a Woody Allen movie in the sense that he’s the narrator. I recognised his personality in it. He is deciding if it will actually be his voice doing the narration, and I hope it will. Allen has used unseen narrators many times, and in the last decade has used other voices – Christopher Evan Welch for Vicky Cristina Barcelona and Zak Orth for You Will Meet A Tall Dark Stranger. The film visits a golden age of Hollywood. It’s a rich period. That period in Hollywood is very interesting, in the sense that you can have a lot of reference from photography, from painting, and from the German influence at that time. And between the two worlds, there are some opposites, and some similarities. There are several distinct parts of the film. Allen and Storaro worked hard to make each segment work. I spent two hours with Woody speaking about he vision for the film, and I had prepared myself with three different styles – the Bronx, Hollywood and the character’s return to New York, when he’s participating in a higher social level, with dinners in tuxedos. Much is being made about Allen making the leap to digital photography. So far, according to Storaro, it’s all gone well. For the moment, it looks like he’s very happy. There was at least one new image from the set of Cafe Society used in the feature. It looks like an extremely elegant space. We are getting very excited now for the new film, with the name and more idea of the epic scale of the film. 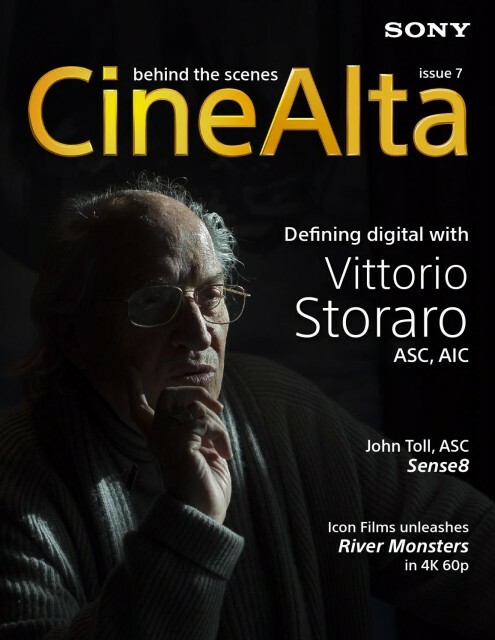 Read lots more at CineAlta Magazine. Cafe Society will be released by Amazon into cinemas some time this year, with a release on Amazon Prime to follow. Now I’m embarrassed a bit! I hope I didn’t end up sounding snooty and smug. If I find anything else, I will let you know. I hope we can figure out the location where that photo above was taken. No – all good. I was wanting to do it but it was a busy day. And then I forgot where the tip came from. But you totally deserve it and the more eyes willing to help us the better. So thank you. 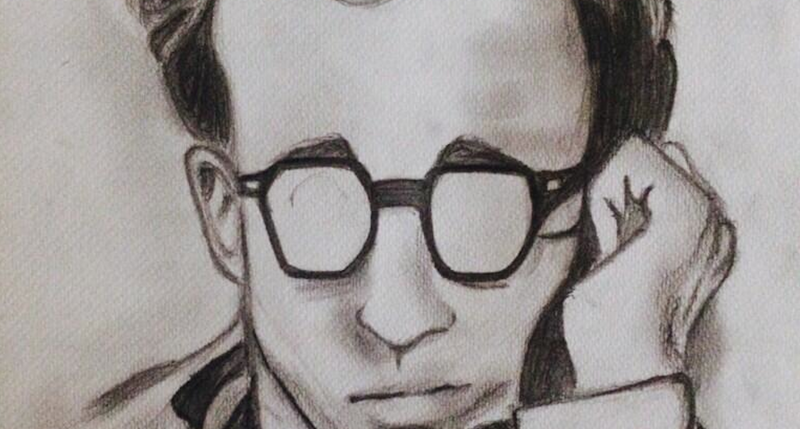 Congratulations to the entire team of Woody Allen’s film. I hope it’ll receive the critical acclamation it deserves. Fingers crossed.